Catalyst Painting is a woman-owned and local residential and commercial painting company located in Overland Park, KS. 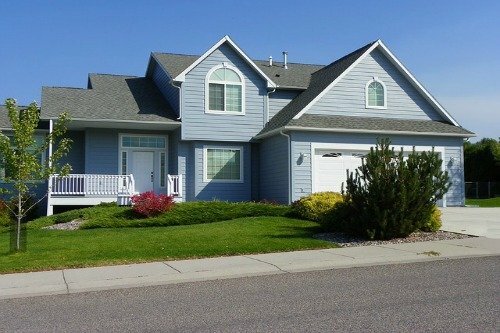 We offer many services such as exterior home painting, interior home painting, wood rot repair, deck staining, fence staining, cabinet stain, cabinet refinishing, and more! We serve the entire Kansas City metro area from Gladstone to Gardner. Catalyst Painting employs only with the best house painters in Kansas City and surrounding areas. 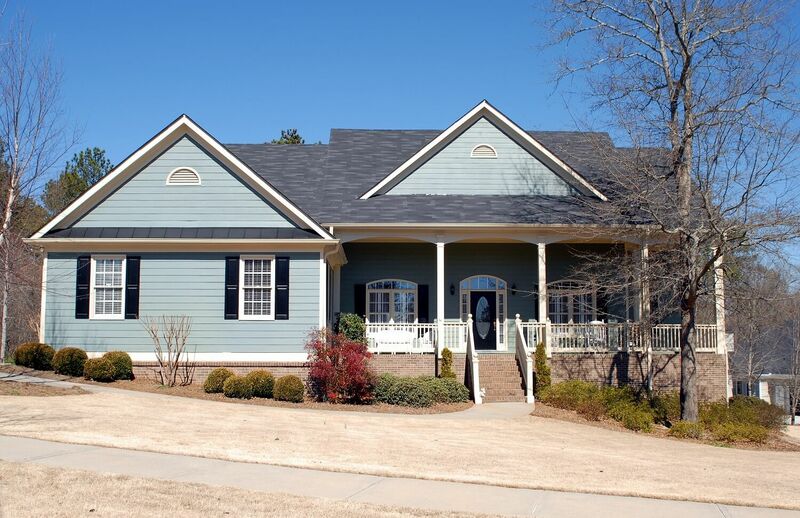 If you are looking for a reputable company with years of experience, Catalyst Painting is it. 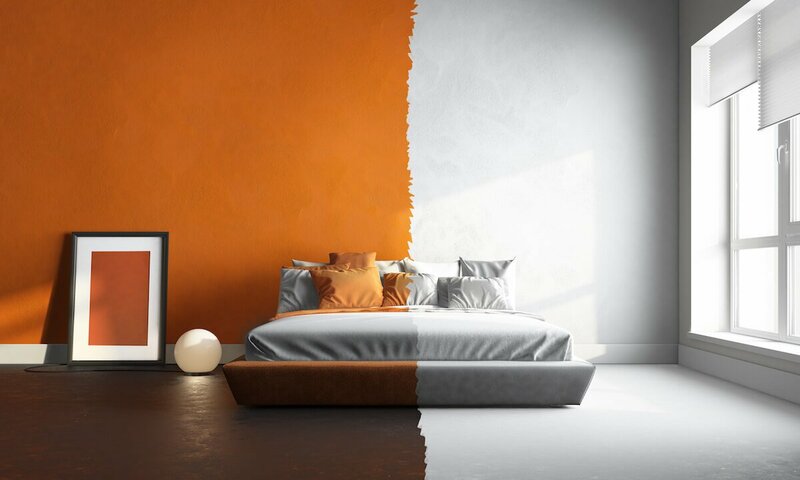 You hear about horror stories with some of your neighbors dealing with lousy painting contractors, so don’t make the same mistake as them, and choose us for your interior and exterior paint jobs. Call or fill out our easy online form today to get a free estimate! 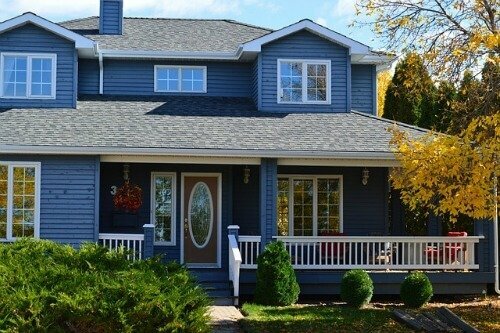 If you’re worried about the exterior home painting cost, we know that it can be expensive, but keep in mind that if you put off your home painting or repair work longer that total will only grow. It’s important to get your home painted every 8 years to ensure that the wood stays in good shape! Another service that we offer at Overland Park Painting is cabinet painting and cabinet refinishing. Don’t let an unskilled crew come in and touch your cabinets. 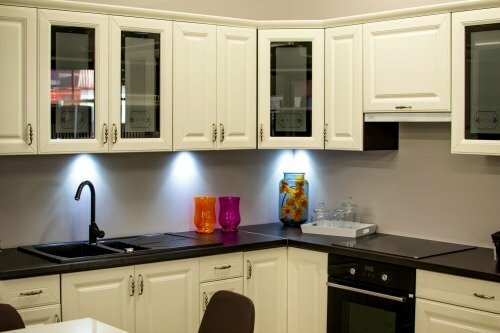 This is a mistake many homeowners make because they think, “What’s the worst that could happen?” Well, cabinets that you have to look at every single day that you’re unhappy with! Let a skilled crew come in and give a nice smooth spray finish or a clean stain and watch how a good paint job can transform your space! DIY painting often takes a very quick turn for the worse. Have you ever started painting and realized you should have just had an expert do it? Yeah, we hear that all the time. Especially with those who chose to spray instead of brush and roll. It turns into a mess if you don’t have the right painting equipment. 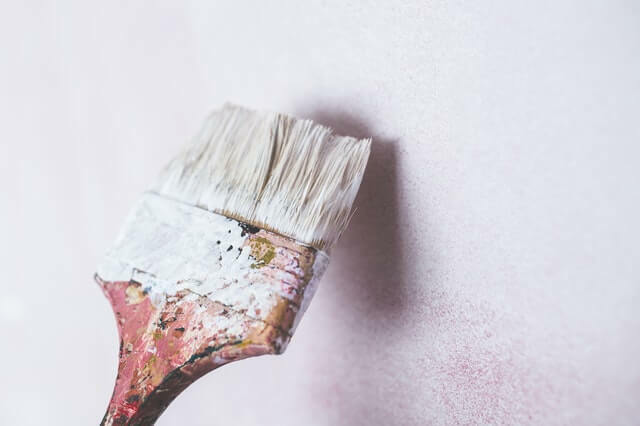 Thankfully, our friendly painters in Overland Park have you covered, both for the beginning of a project, and if you’re fed up with a current project! How do you choose a painting company in Overland Park? Is it strictly based on whoever has the best prices and is least expensive, or do you care more about quality, customer service, and dependability? For most interior house painters in Overland Park, as well as the exterior house painters in Kansas City, you’ll get one or the other. However, with us, you’ll get both. 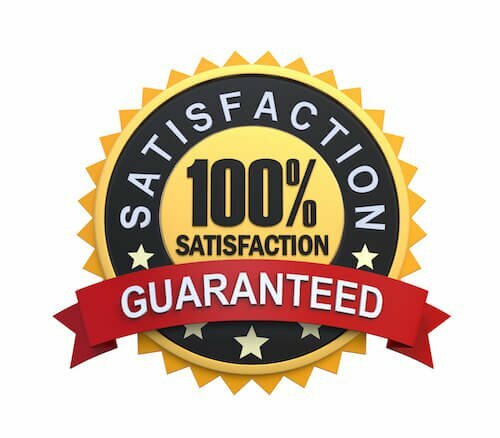 Rest assured, we will give you a great painting estimate while simultaneously providing top rated and reviewed painting. It can always be a difficult choice when trying to choose a painting company for your home or business. We can handle all of your painting needs and even wood rot. For our skilled team of carpenters and painters no job is too big or difficult. If you’re worried about the quality of paint that our company uses, don’t worry, we only use the finest products from Sherwin Williams on all of our jobs. “Catalyst Painting took our home from average to extraordinary!" Our company is built on a foundation of integrity and hard work. You won’t find another company with better painters in Overland Park than ours. Many painters will try to cut corners to get the job done quicker and leave you with a compromised end product that won’t last. We always make sure that our team completes a quality job with work that is going to last the duration of the warranty and even longer. Before anything you should give us a call or email and set up a time for one of our trained estimators to give you a quick and fair quote. We aim to have the best home painting prices in Kansas City. Don’t get another bid without asking us first, that might even hurt our feelings. 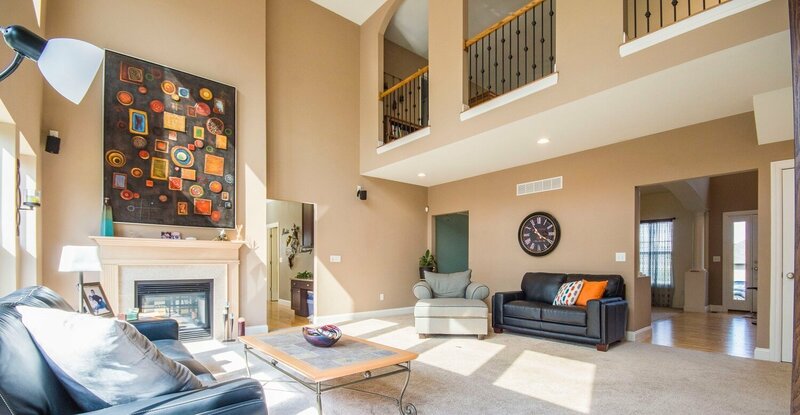 With over 15 years of experience and the best commercial painting company in Overland Park you can bet that the other guys will fall short of our high standards. Painting isn’t our only specialty! You can call us to get wood rot repair in Overland Park or even get your deck stained. We also have extremely skilled cabinet painting crews and cabinet finishing crews on our team. There’s not much we can’t do. Our services are not only offered to those who are looking for a home painter. We are able to handle any sized commercial project in the Kansas City area. Professional commercial painting contractors in the city can’t keep with the quality or speed that Overland Park Painting does. No building or apartment is too big. We even can provide drywall repair services if your walls need fixed prior to painting. Pricing will vary by job. Many different factors come into play when trying to bid a job perfectly. You will be glad to know that we take into account all the steps involved in the painting process. Our bidding experts have a proven formula that they use when giving you their estimates. Don’t worry about being charged thousands over the original bid, we will always notify you of any extra work that we find before we do it and work with you to decide if you can afford to do it or not. Say goodbye to getting handled by painting contractors. With us, it just doesn’t happen! 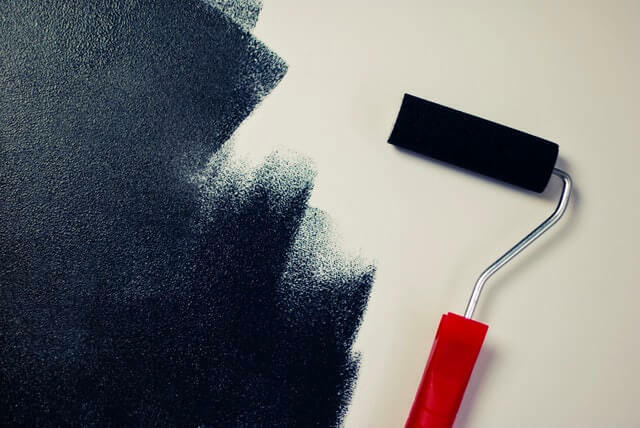 Home painting companies such as Brogan’s Home Painting can be great for your home, but we stand by our value as Overland Park's top painting company. Whether you’re looking for Overland Park interior painters or exterior painters, we are your guys! Interior painting is not a job that you want just any painting company in Kansas City to perform. You want a trustworthy crew that can be inside your home and also not ruin or damage anything in the process. Our interior painters are the best in the business. The lines are clean and there is absolutely no dripping on any of your furniture as we make sure to prep the entire room before starting! We even handle all nail pops and drywall repair that is necessary. Along with our exterior house painting in overland park KS we stain decks and fences. If you have a deck that just looks worn and torn we can fix that! Don’t worry about getting a separate contractor for the rotten wood because we can handle that as well. Our fence painting and deck painting experts know exactly how to remedy any situation to bring your deck or fence back to life! “We chose Catalyst because of the high quality, low cost, and excellent customer service! " We service the KC market in the surrounding cities of Lenexa, Basehor, Spring Hill, Merriam, Lansing, De Soto, Gardner, Leawood, Roeland Park, Overland Park, Shawnee Mission, Olathe, Shawnee, Leavenworth, Tonganoxie, Paola, Belton, Lees Summit, Independence, Liberty, Blue Springs, Sugar Creek, Grandview, Gladstone, Parkville, Odessa, Oak Grove, Grain Valley, and other Kansas City Metro area cities. 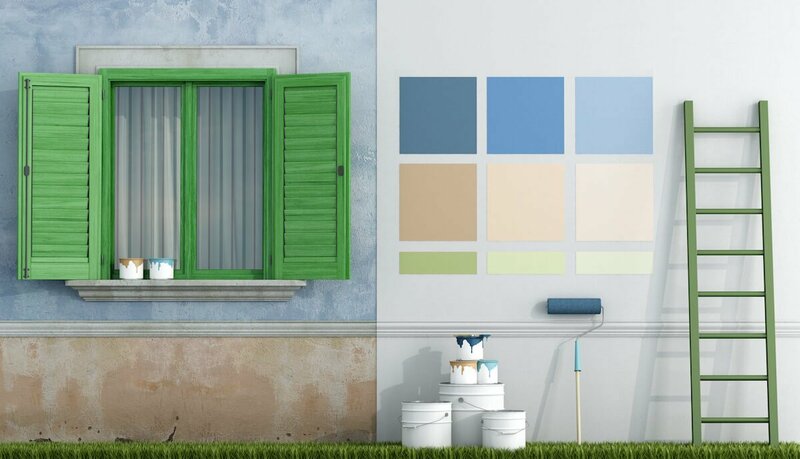 Catalyst Painting enjoys an array of reviews and ratings on services like Yellow Page, Thumbtack, Yelp, and Google for our residential and commercial painting services. You’ll see that our past customers have give us a thumbs up and appreciated our services enough to rate us! We are confident you will too. We believe in always keeping our painting cost affordable, giving you the best possible deal in the Kansas City area. Not only that, but we will give you a free painting quote. Just call us today.